When investing your money in an air conditioning system, it is important you look for one that will fulfil your requirements. There are different types of air conditioners you can buy. Buying a portable air conditioner offers you several benefits that you cannot get from other aircons. It provides a simple and efficient way to cool the rooms in your home. Here are more benefits of portable air conditioning. In most apartments, installing a window or central air conditioner is not allowed. Investing in a portable air conditioner is an excellent option because the unit does not take up too much space. As the system is portable, you can move it from one room to another as you wish. If your residence is strapped for space, portable air conditioning Sydney is suitable for you. Such a unit can fit perfectly in small spaces like your bedroom. You can also remove it when not in use to create more space. Another incredible thing is that no permanent installation is required. 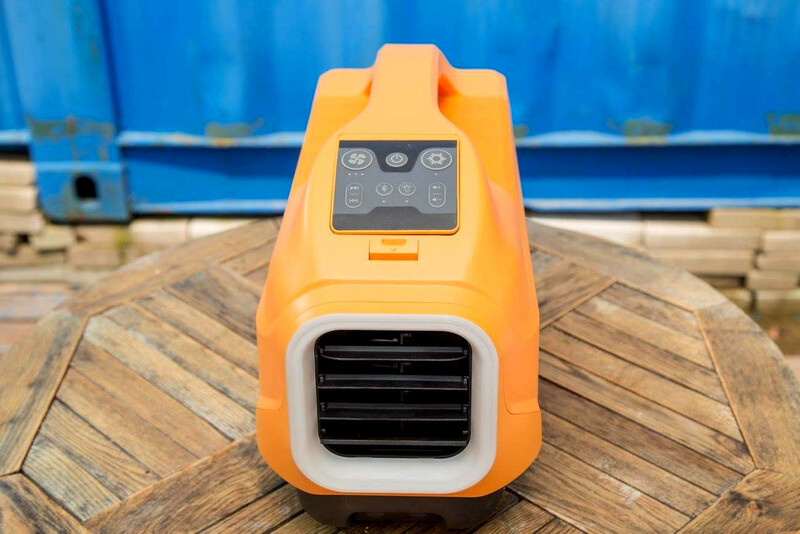 A portable air conditioner is more pocket-friendly compared to most other AC models. They are also cheaper to run. 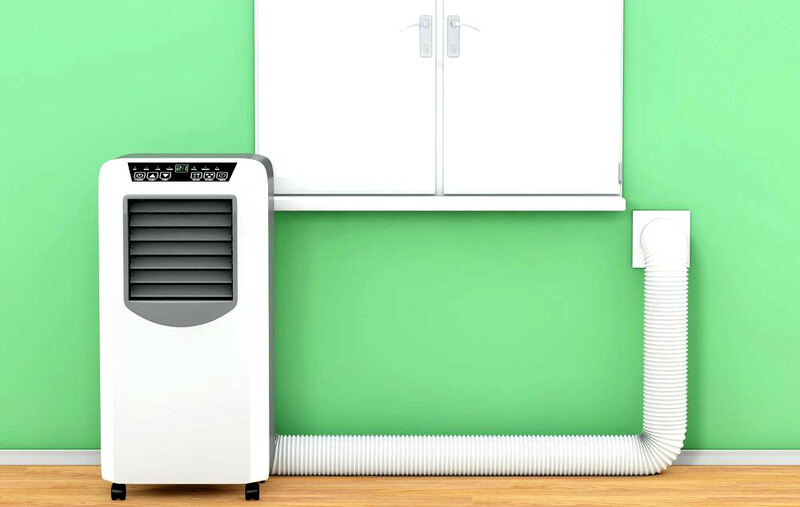 If you need to cool one room, a portable air conditioner is ideal because you need to move it to that room. Doing so lowers your energy usage. The same applies for spot cooling which reduces your energy bills. Portable air conditioners can cool and dehumidify at the same time. So it makes your space dry and cool. If you are prone to allergies, it is vital to keep humidity levels low. The fact that a portable air conditioner is less expensive and plays two roles effectively is an added advantage. If you travel a lot or enjoy camping, a portable air conditioner comes in handy. You can have the unit in your automobile or camping tent to better your experience. This temporary cooling option is lightweight, so you can move it around without breaking a sweat.